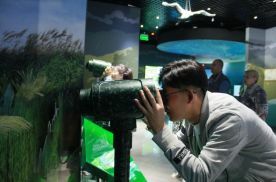 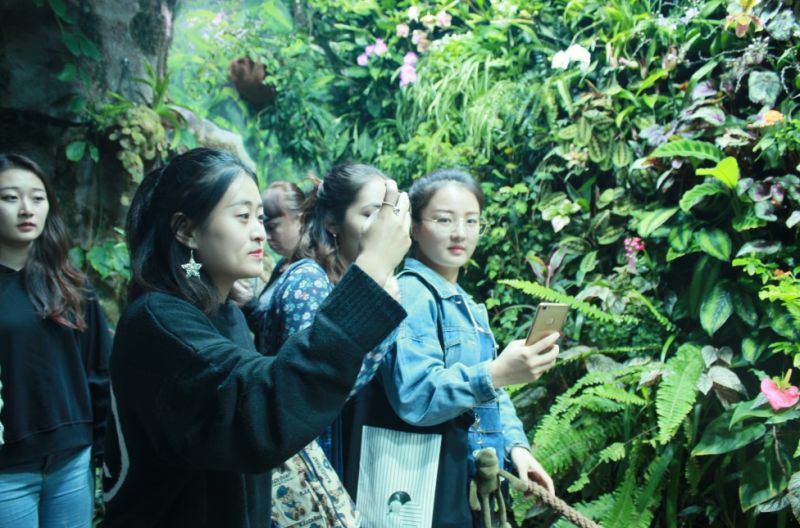 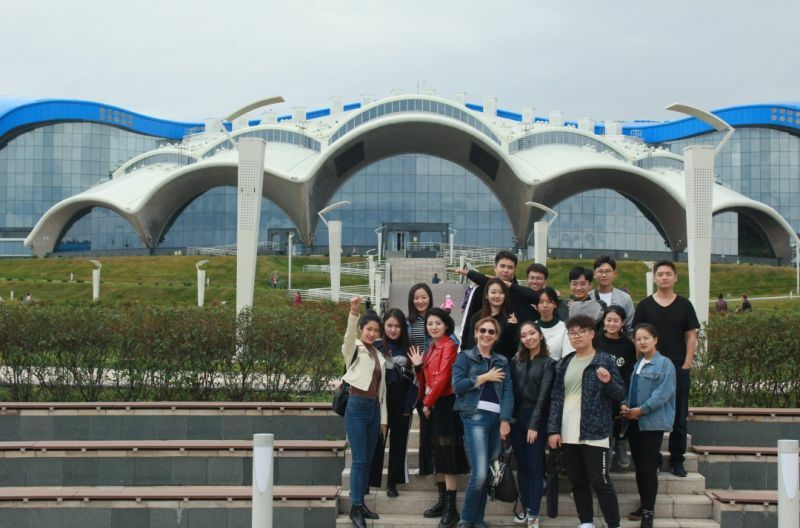 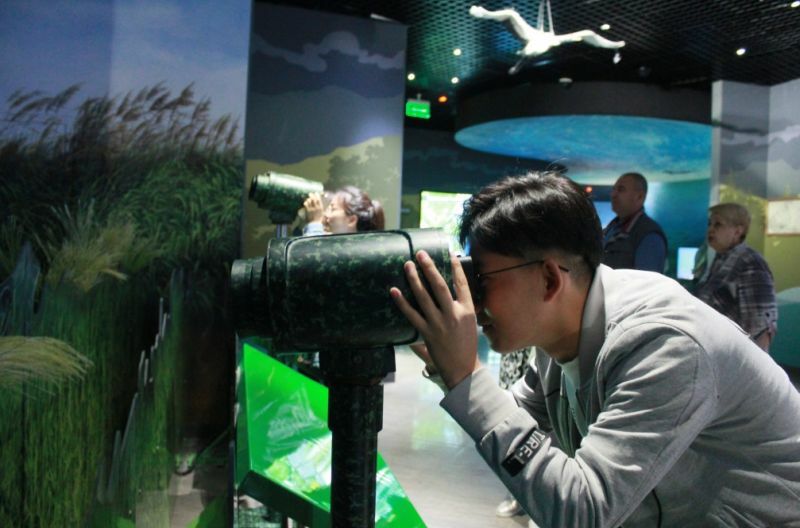 October 6, 2018 (Saturday) the students from the city of Jixi, China, majoring in Landscape Design visited the seaside Aquarium on Russkiy Island. 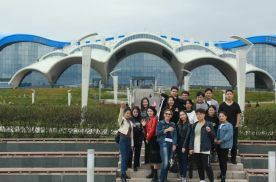 During the excursion the students had a chance to explore interiors, organization of exhibitions, and landscape design of the territory. 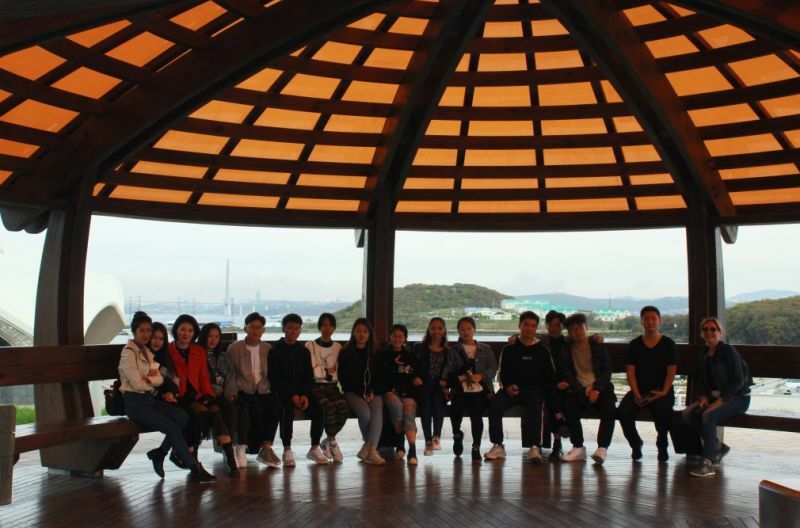 After this excursion the students had to make projects on the most memorable elements of the landscape during ‘Landscape design environment’ course.